The nomination papers submitted to the Election Commission of Pakistan (ECP) for the upcoming general elections reveals information about the taxes paid by the aspiring candidates during the last three years. According to Business Recorder, Pakistan Tehreek-e-Insaf (PTI)’s Najeeb Haroon, a relatively lesser known political figure, has paid more than Rs86 million in taxes during the year 2015 and Rs134 million (0.134 billion) in the year 2017. Najeeb, an engineer by profession, is set to contest from Karachi’s NA-256 constituency and will face Pakistan People’s Party (PPP) Sajid Hasan, Muttahida Majlis Amal’s (MMA) Mairajul Huda and MQM’s Amir Chishti. 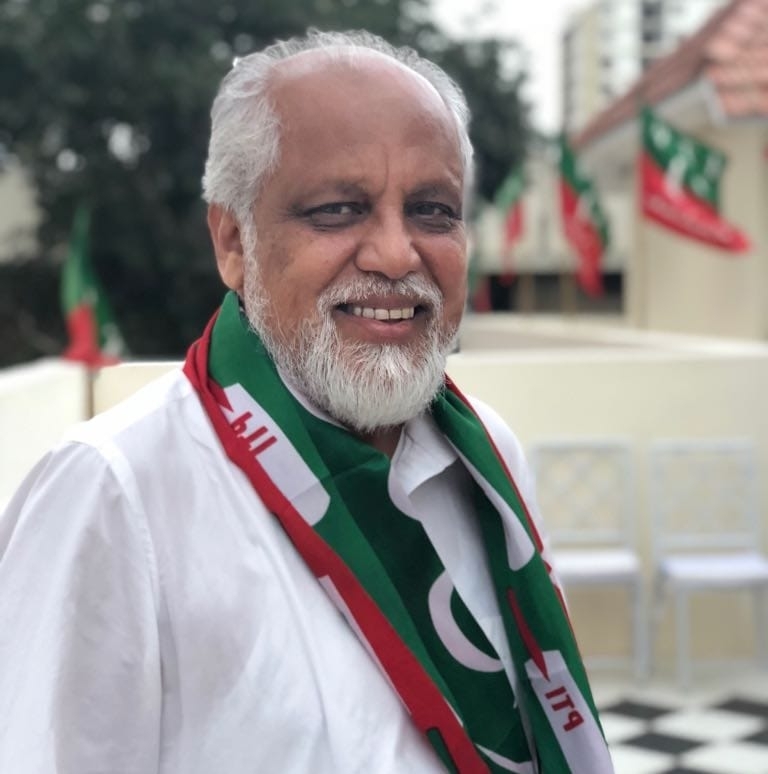 Considered a founding member of PTI, before being chosen for NA-256, Najeeb Haroon contested last year’s PS-114 by-polls in Karachi, a battle he lost to PPP’s Saeed Ghani. His political journey began when he won the student union election in his final year at NED University to acquire the coveted position of President of the Student Union. He then flew to the US for further studies and completed his Masters in Civil Engineering from the Oregon State University USA. After coming back to Pakistan in the year 1987, he started Principal Builders, a construction company, the source of his income, through which he pays millions in taxes. Amongst politicians who graced the country’s parliament in last five year, PTI’s Jehangir Tareen, who was later disqualified, was the country’s top tax-paying parliamentarian with Rs53.67 million filed in tax returns in the year 2016. With the record made public by ECP ahead of general elections, Najeeb is way ahead of top political figures like PPP’s Asif Ali Zardari, who paid Rs22.7 million during the year 2017 and PML-N President Shahbaz Sharif who paid Rs10.78 million during the last year. Even his party chief Imran Khan paid only Rs0.42 million tax on his income during the last year.